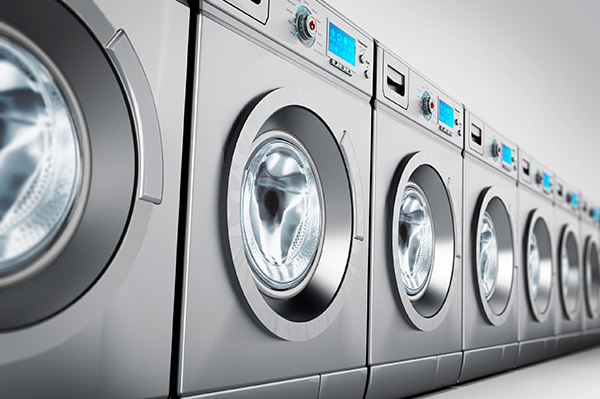 We specialise in the supply installation and servicing of commercial and industrial laundry equipment across all markets and sectors. 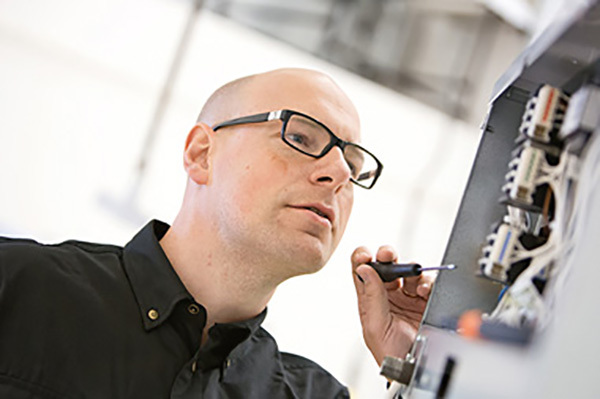 We have a dedicated network of highly experienced engineers with fully equipped vehicles and an extensive stock of parts to ensure that your appliance is back operational in the shortest possible time. We have a long standing and well established relationship with all major suppliers within the industry and their despatch networks. All parts used are genuine and from the manufacturers meaning that existing warranties are never compromised. 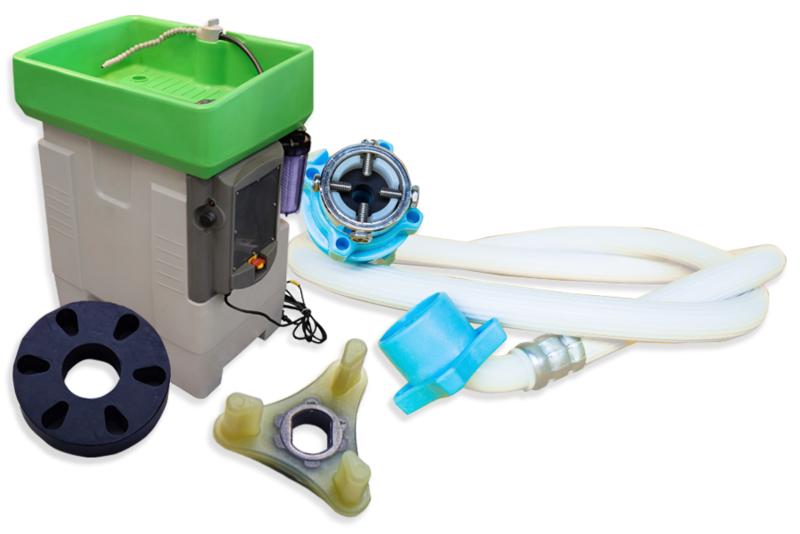 We supply a complete range of spare parts for most manufacturers and model ranges. 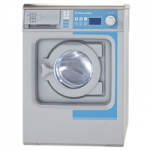 You can purchase commercial laundry equipment from our online store and our expert knowledge will ensure your laundry machines are installed and maintained professionally. We believe that rather than offer a generic “across the board” approach, that both we and our customers benefit from a service individually formed around their requirements and so each client can benefit from a tailored framework concentrated and developed to meet these needs. We believe in strong relationships and a personal service to achieve these goals and our large client base with many national, international and local organisations is reflective of this business strategy. Part of our focus, is reducing the costs of our customers and we achieve this by promoting and supplying only the most cost effective solutions. We believe by working directly with a number of Electrolux Professional’s “Authorised Sales Partners” we can deliver a targeted and structured service to our clients resulting in a better, more tailored service to meet the needs of our customers and clients. We are partnered with Roebb Installation Services to deliver our Electrolux Service Partner accreditation. 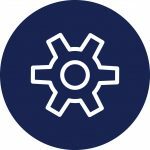 We specialise in Electrolux Professional Equipment and spare parts, but please contact us if you need help or assistance with other manufacturers equipment or spare parts.